We have put together some case studies based upon a selection of our client’s success stories to highlight how our marketing packages can be utilised to help businesses grow. 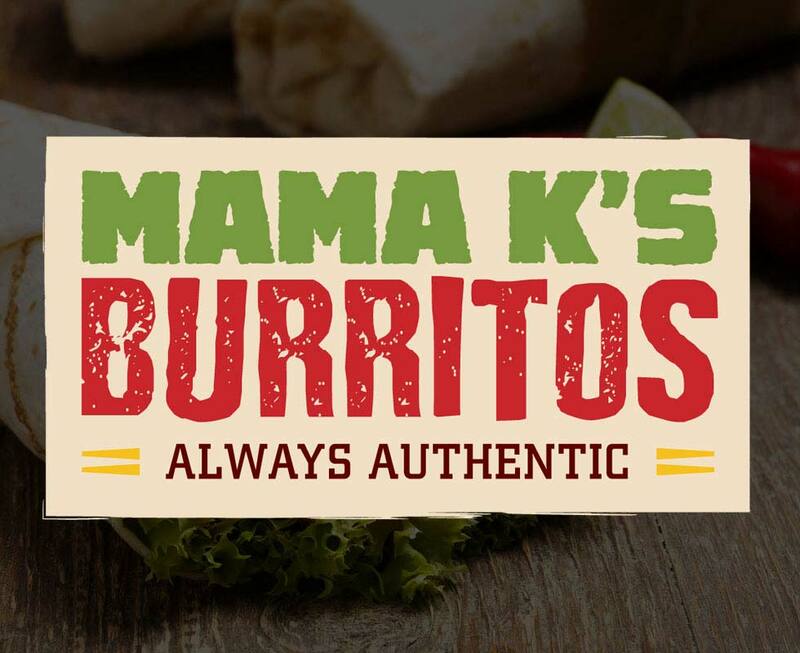 Our Business Starter Package case study demonstrates how we created a marketing package for our client, Mama K’s Burritos, that incorporated the initial marketing support required to successfully launch a new start up company. The Business Growth Package highlights how we designed a marketing package to launch Camper Rent UK and encourage rapid growth using a combination of strategic marketing objectives and marketing tools that helped develop the company to the point that it now successfully competes with the market leader. 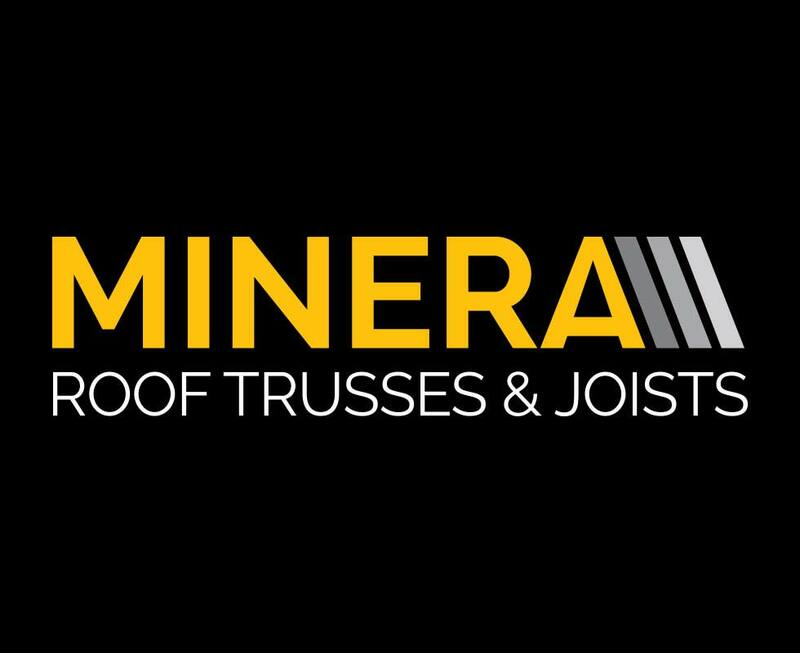 Our most extensive marketing package is the Outsourced Marketing Department which our client, Minera Roof Trusses, took advantage of. We put in place a strategic marketing plan and work with Minera to consistently develop and implement new marketing initiatives to ensure they continue to grow and achieve their objectives. Looking at a new business that needed a brand identity, website and marketing collateral to help to launch their business into the Mexican cuisine industry!